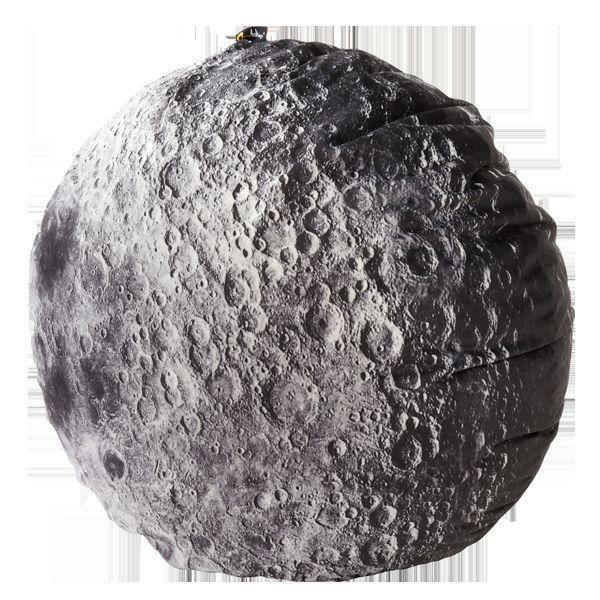 MeroWings Moon Cushion:This inventive cushion is a striking accessoire for your home and an absolute eye-catcher. It is romantic and at the same time modern and innovative. It also can be used as a great addition to the Moon POD. Are you looking for something special as a gift? 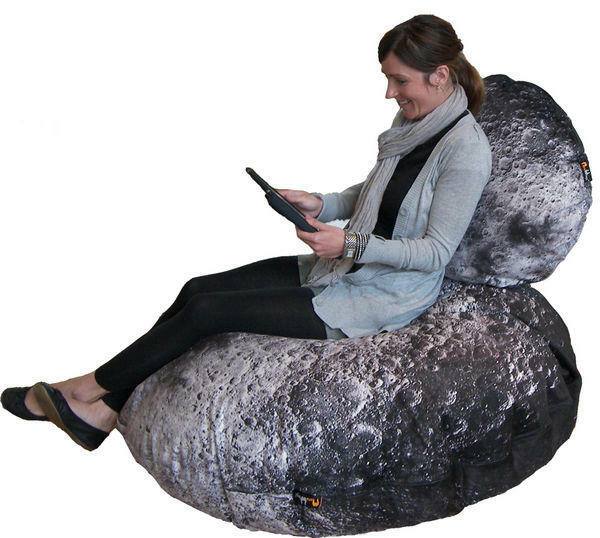 With the moon cushion you can surprise friends and family with something very special. This cushion has a separate filling and cover.